In no particular order, here are 10 books I'll read in the next few months. What's on your TBR list? Finally catching up with the fantasy epic, A Song of Ice and Fire. I've read #1-4 and have enjoyed the series so far (though there were a few storylines in the last book that I thought superfluous). 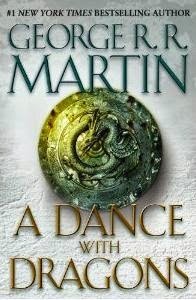 Dance is billed as #5 of 7, but I have my doubts Martin will finish it in less than 10 novels. 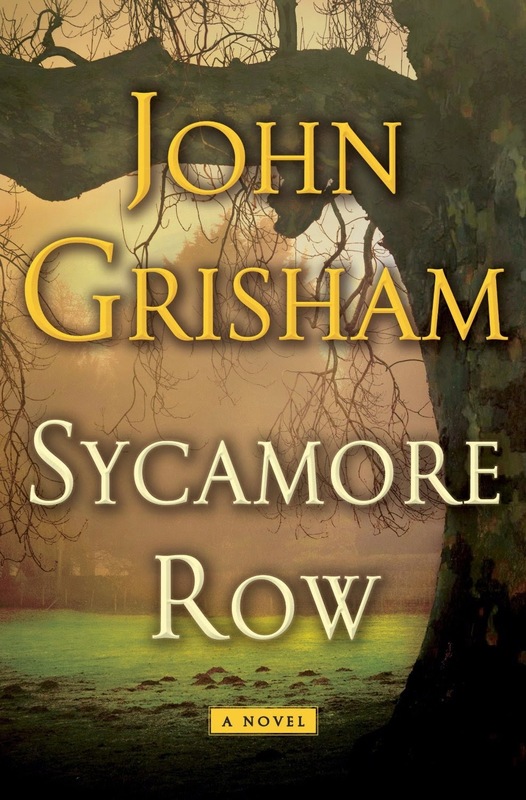 One reason is that it's actually Book 4, Part 2 - that is, the other half of A Feast for Crows. At another 1000+ pages, the storylines and POVs just keep inflating. Book 6 could very well be a trilogy. Then there's the real possibility the author may not finish it at all...although HBO's Game of Thrones producers say they know the ending. I'm guessing they'll likely finish the television show before the books are completed, so all is not lost. BTW, has anyone contacted Brandon Sanderson yet just in case? Subtitled Belief in an Age of Skepticism, this intellectually challenging book is great for bible study groups (the context in which I'm reading it) and individuals who want tough questions about Christianity answered. Not quite as accessible as Mere Christianity by C.S. Lewis, Keller does however handle the 'big issues' that often serve as stumbling blocks for non-believers (exclusive claims, presence of suffering/evil, loving God/doctrine of hell, scientific advancements, etc.) quite well. He then provides a number of reasons for faith. An early take-away that sets the tone for the rest of the discussion is that all people - believers and non-believers alike - operate from a faith system. 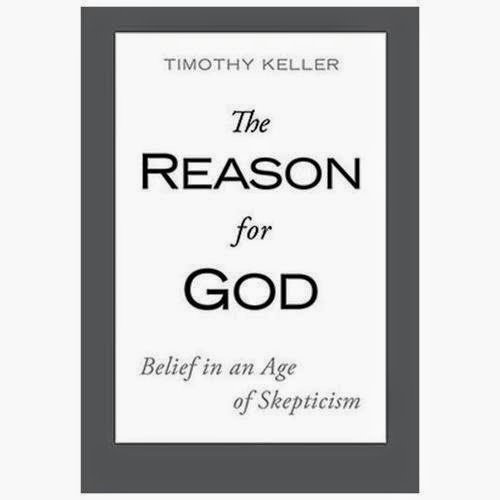 One purpose in the book is to give non-believers permission to doubt their faith assumptions. Good approach. 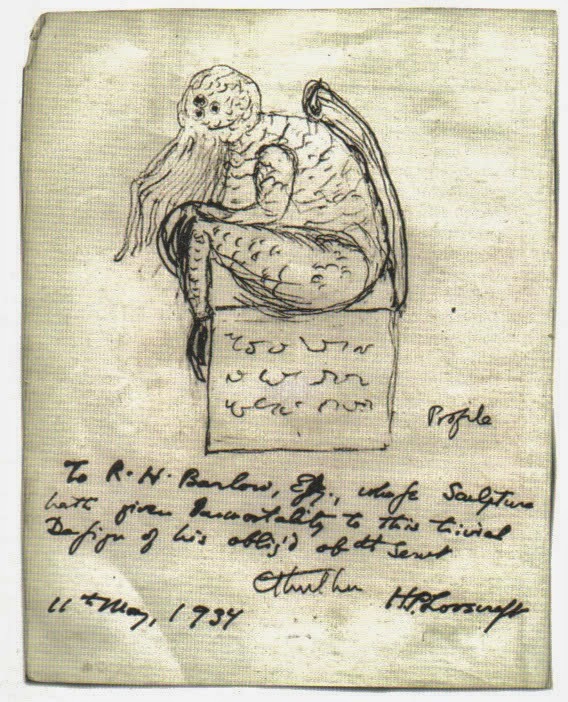 Nope, I've not yet read any Lovecraft. I may be the only person left on planet earth who is not well-versed in this seminal horror writer's works. But I did buy this anthology of Lovecraftian fiction last year and have been meaning to get round to cracking it, so I figure this summer I'll at least read a few stories from it, including the novellas, At the Mountains of Madness and The Shadow Out of Time. Other writers of this era that I've been wanting to explore include Fritz Leiber and Robert E. Howard, known for creating Conan the Barbarian. I've read a few Conan stories and have enjoyed them. Alas, another anthology I need to finish. Maybe this summer. Any other story suggestions by any of these authors that are must-reads? 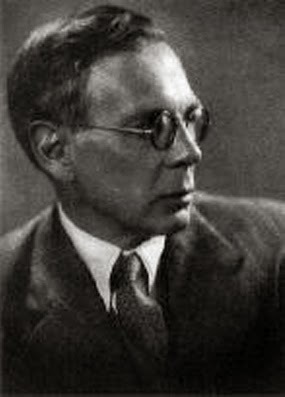 Charles Williams was a British literary critic, poet, novelist, and theologian - and a member of the famous Inklings, a literary discussion group from Oxford that included such notables as C.S. Lewis, J.R.R. Tolkien, and Owen Barfield. Williams wrote seven novels, often classified as supernatural thrillers, in the 1930s and 40s, of which I've read four, I believe. So I want to complete the series - stories that feature such mystical items as the Holy Grail and the Stone of Suleiman. He also wrote a theological work on the Holy Spirit called The Descent of the Dove, which I highly recommend - but be prepared to re-read sections in order to simply understand what he's saying! Very philosophical, very profound. Mega-Pastor Lite, he is not.